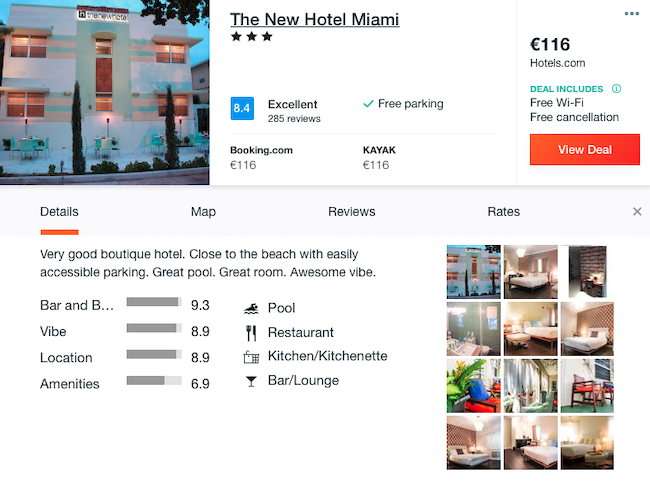 Cheap flights to Miami from Luxembourg from just €289! 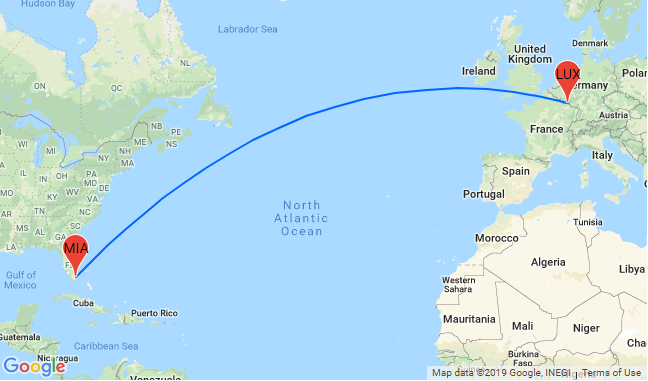 British Airways offer a nice deal for the flights from Luxembourg to the stunning Miami! Book your ticket now for only €289 for a round trip! Miami is just an amazing destination for your winter escape! Warm climate, lots of entertainments, beautiful beaches, great nightlife are just a few things this city has on offer. Don’t miss the chance to visit the stunning Key West or go into the wild in Everglades National Park! In Miami you can consider staying at The New Hotel and Spa with very good reviews. This hotel is locate at just 5 minutes walk from the beach and features aa swimming pool and rooms with ensuite bathroom, refrigerator and a flat-screen TV.